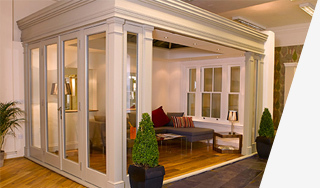 Occasionally referred to as sliding doors, patio doors proved to be exceedingly popular during the late 20th century offering you the ability to open up the rear of your home for those perfect summer days. 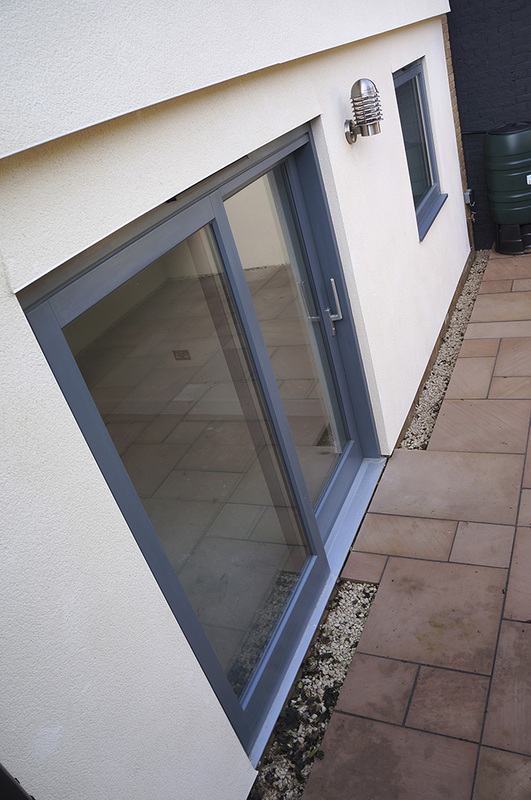 Whilst the invention of the bi-folding door, which offered greater flexibility somewhat overshadowed the patio door, it is beginning to see something of a renaissance as there is no other product that gives you the clean lines and almost all glass finish. 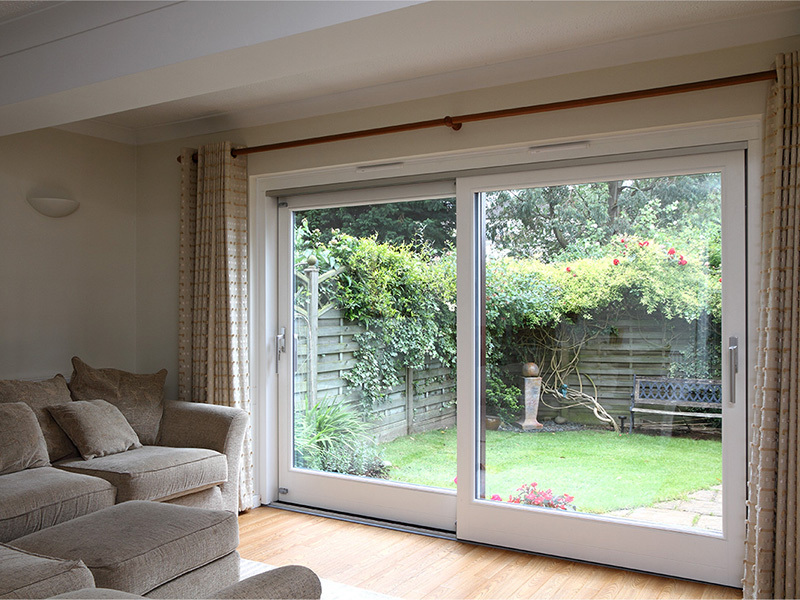 Unlike bi-folding doors, patio doors do not stack to one side and thus never give you the full opening, however due to their all glass finish offer an abundance of light to flood in and can provide spectacular views of your rear space. 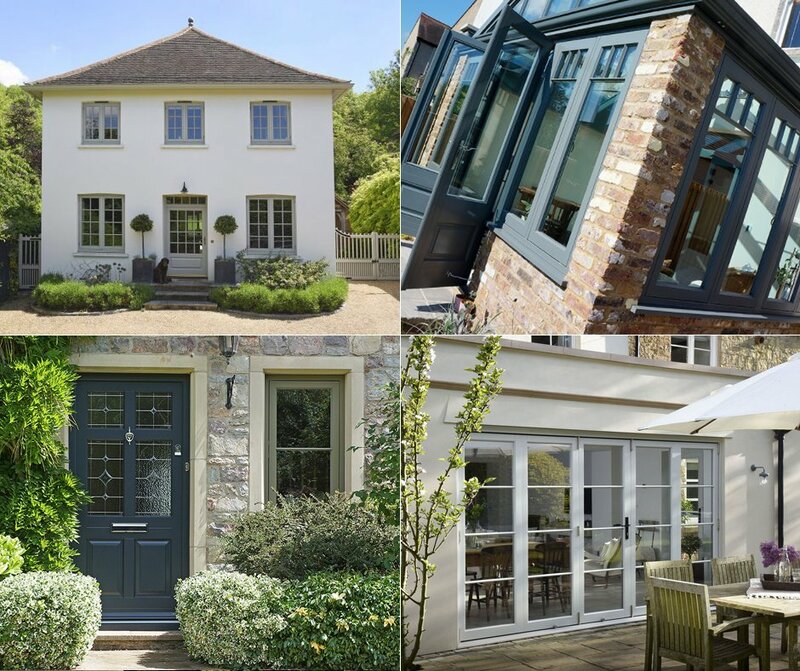 Despite bi-folding doors being currently in vogue, it by no way makes patio doors any inferior, the real question is which type is best for you? 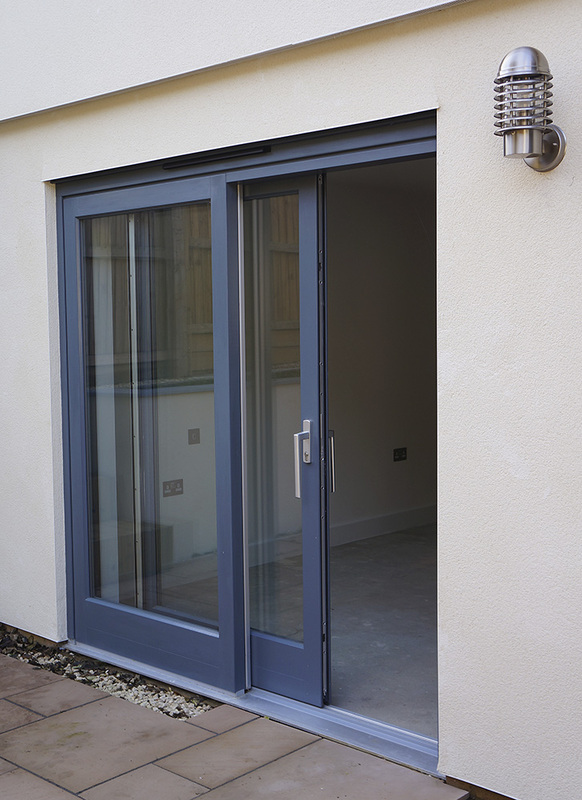 Bi-folds provide better versatility and allow you to open up the entire space, whilst patio doors allow more light in, offer superior views and are great for those with limited outdoor space as they do not open outwards. 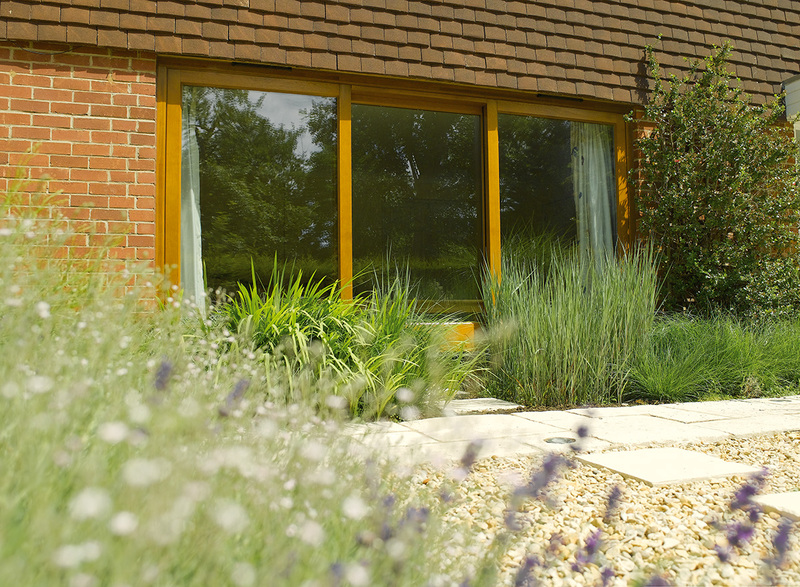 Patio doors have their own carefully selected hardware options, and again, like all of our products have almost unlimited colour choices. Our experienced team can talk through your requirements and offer you advice to help you make the best decision.